Alice is an American Law Student in London. Knocked down by a black cab, she wakes with amnesia in a world that is a million miles from home - Wonderland. 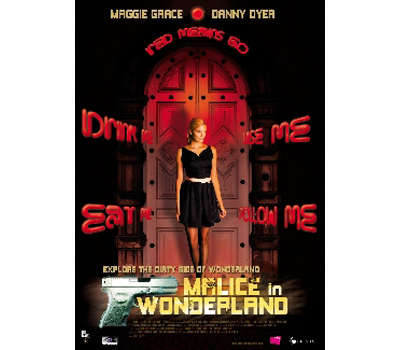 We follow her adventures as she is dragged through an underworld filled with twisted individuals and the lowest of low-lifes, by the enigmatic cab-driver Whitey (The White Rabbit). She needs to find out who she is, where she's from and use what wits she has left to get back home in one piece.